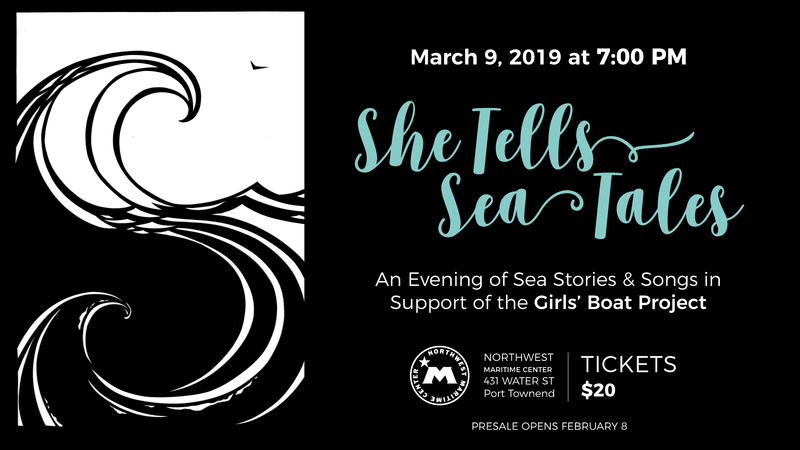 Please join us for She Tells Sea Tales: an evening of sea stories told by female mariners in support of the Girls Boat Project, a program of the NW Maritime Center for girls aged 12-18. The Girls Boat Project students gain skills and have fun in the maritime trades, both on and off the water. They learn woodworking and boatbuilding techniques in the fall and winter and receive longboat training in the spring. 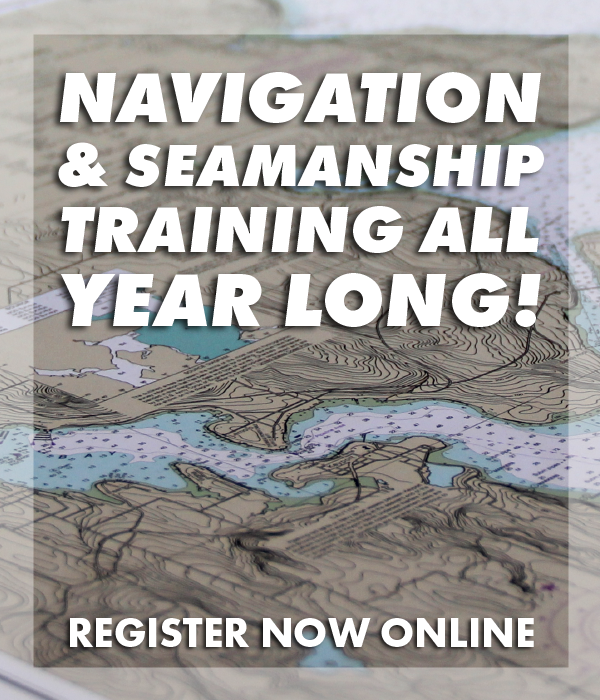 The program is led by female role models skilled in boatbuilding, woodworking, and sailing from the Northwest Maritime Center staff. She Tells Sea Tales presenters to include Margie McDonald, Hali Boyd, Rachel Slattery, Michele Boroski, and Nahja Chimenti among others. 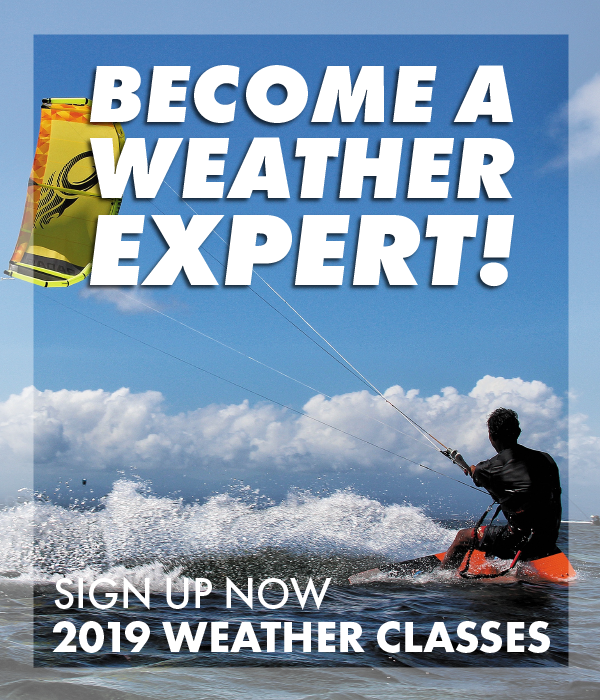 The event takes place on Saturday, March 9, 2019 at the Northwest Maritime Center, 431 Water St. Port Townsend. Doors open at 6:00 PM, event starts at 7 PM. Beer, cider, and snacks available for purchase.